Rights groups denounce the judges' decision as a blow for thousands of victims in the long-running Afghan conflict. 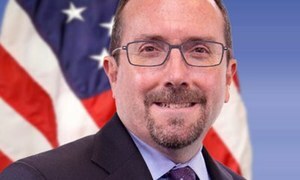 The US diplomat also makes it clear that America's role does not involve teaching Afghans how to deal with their women. 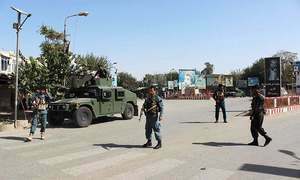 It marks the fourth time in about a month and a half that Kabul has demanded an explanation from Islamabad. Khalilzad arrives in Islamabad after Afghan visit; meets foreign secretary, foreign minister. 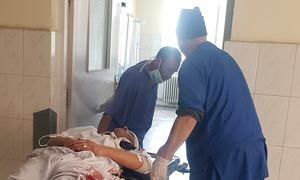 Attack highlights fragility of Afghanistan's security situation. 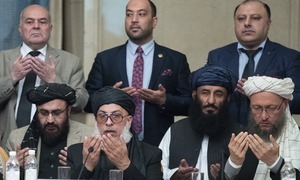 SIGAR's 2019 report focuses on risks that might arise in case of a peace settlement between Taliban and Afghan govt. 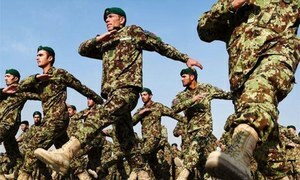 Official says if paychecks of 300,000 Afghan soldiers stop, it could "pose a serious threat" to stability in country. 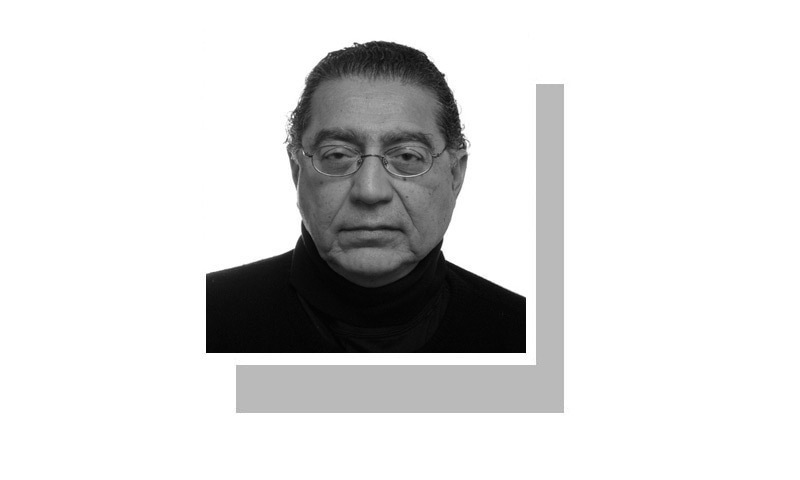 Mullah Baradar has been credited for rebuilding the Afghan Taliban into an effective fighting force. "Your knowledge of ball-tampering is as void as your understanding of Afghanistan," Mazari lashes back. 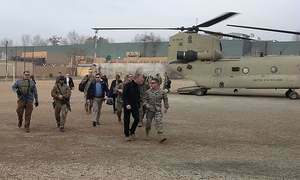 Khalilzad will also visit Belgium, Britain, Jordan and Uzbekistan as he seeks global support for a peace deal. 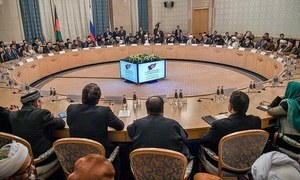 PM Khan doesn't elaborate when and with which Taliban representatives his meeting had been fixed. Bodies brought into Kunduz city in the back of a truck as part of protests by dozens of civilians against the deaths. 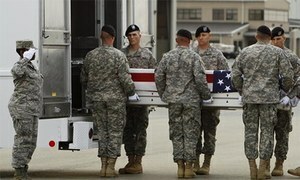 Four soldiers have been killed so far this year in the landlocked country. Bombs strike as people gather to mark Nauroz. 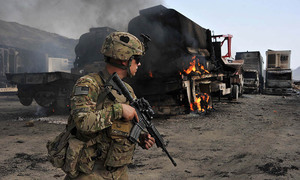 Assurance follows reports of Nato allies' upset with US for not involving them in Afghan peace process. 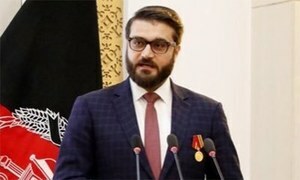 State Department summons Afghan official for criticism over ongoing peace talks between US and Afghan Taliban. 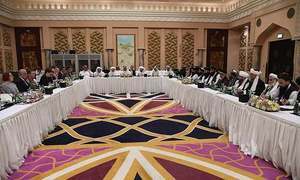 Afghans have no reason to fear a settlement, says Taliban leader who led the delegation in latest round of talks. 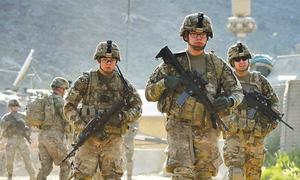 Zabiullah Mujahid says the next phase of peace talks is "about fleshing out details" of US troops' withdrawal. 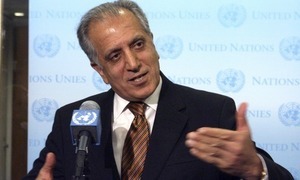 Special envoy Zalmay Khalilzad says "meetings were productive". 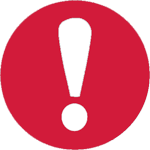 Taliban spokesperson says "there is a possibility we will reach some results". 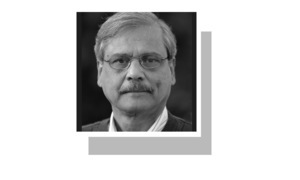 Durable peace and security in Afghanistan will depend on the level of external interference in its affairs. Taliban leader in Qatar claims no decision made yet on whether they will meet MBS. 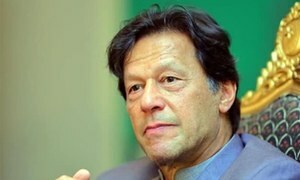 Taliban say they will also meet PM Imran Khan for “comprehensive discussions” about bilateral affairs with Afghanistan. 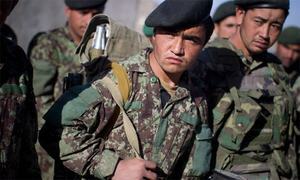 Defence ministers from 29 Nato countries to meet in Brussels today to assure Afghanistan of continued support. 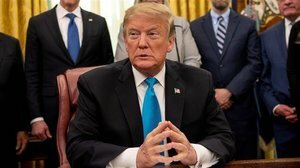 Shanahan says he is not been directed to "step down" US forces in Afghanistan. 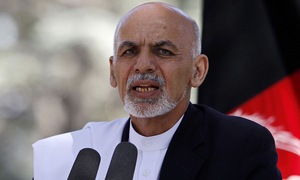 President Ghani asks Taliban to open office in Afghanistan. 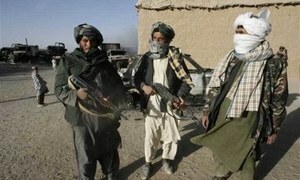 Pakistan is regarded as a "second home" by Afghans, says Taliban spokesman.